Welcome to the Computational Catalysis and Energy Materials Website! Welcome to the CCEM group! 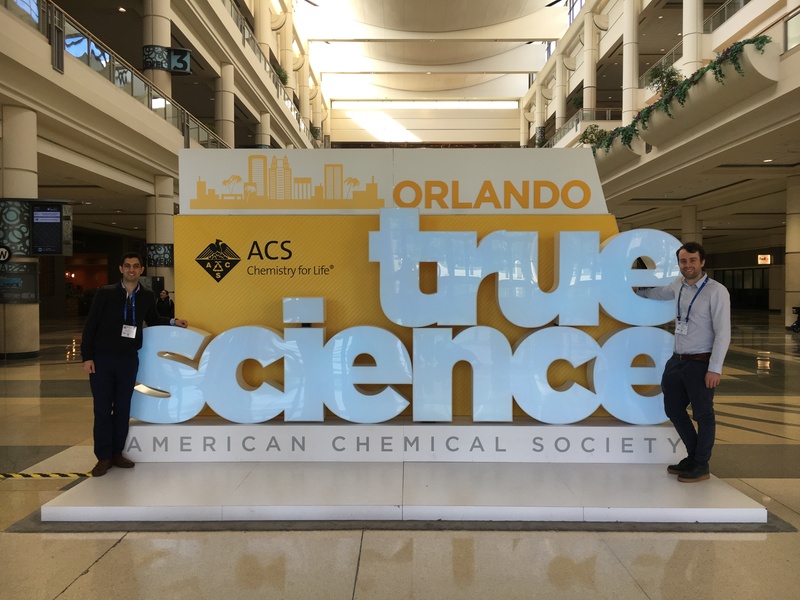 Michael and Max representing the CCEM Group at the ACS Spring 2019 National Meeting & Expo in Orlando, Florida (U.S.). Our first paper of 2019 accepted in Angewandte!! Our first paper of 2019 accepted in Angewandte! Behan, J. A.; Hoque, Md. K.; Stamatin, S.; Perova, T.; Vilella, L.; García-Melchor, M.; Colavita, P. E. J. Phys. Chem. C, 2018, 122, 20763–20773. 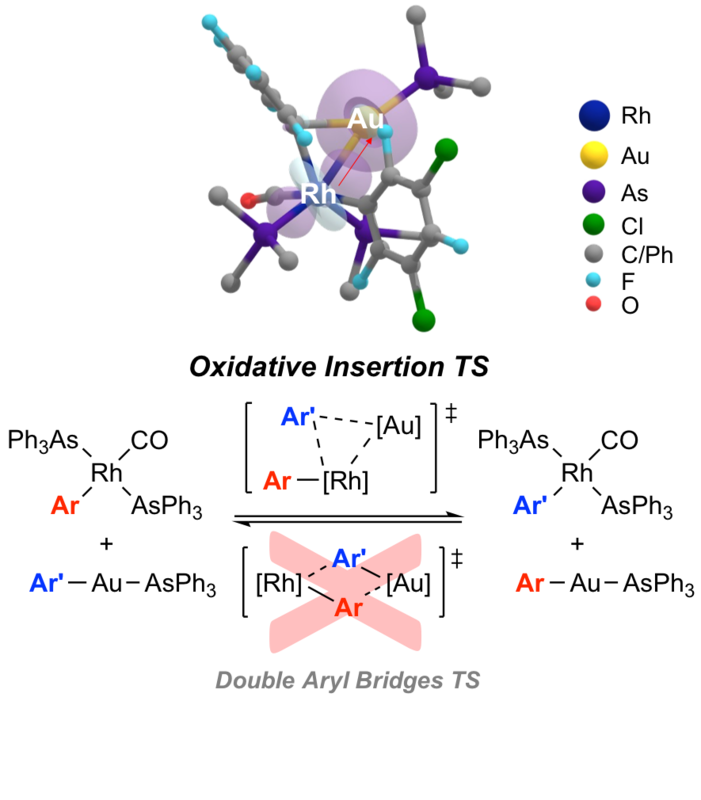 Check out our latest collaboration with the experimental group of Prof. Colavita (Chemistry, TCD) published in J. Phys. Chem. C ! Our latest collaboration with the experimental group of Prof. Colavita (Chemistry, TCD) published in J. Phys. Chem. C ! 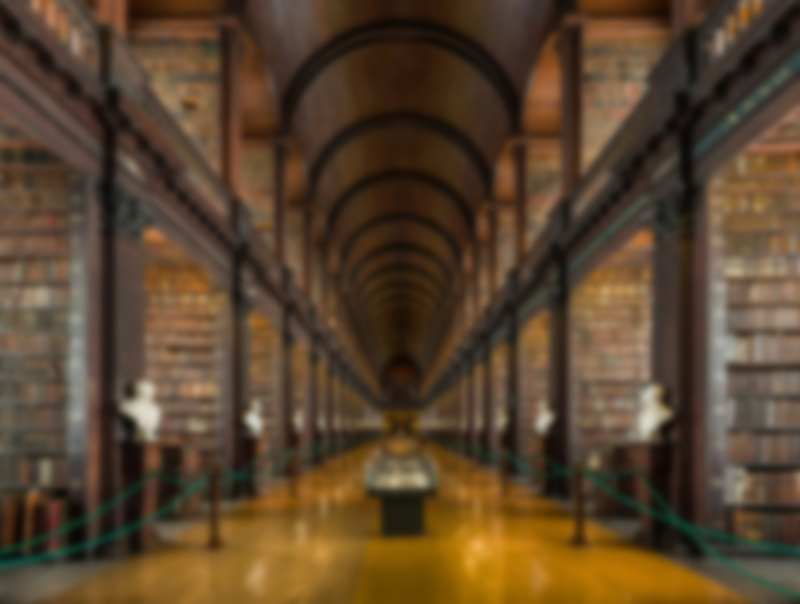 Higgins, D.; Wette, M.; Gibbons, B. M.; Siahrostami, S.; Hahn, C.; Escudero-Escribano, M.; García-Melchor, M.; Ulissi, Z.; Davis, R. C.; Mehta, A.; Clemens, B. M.; Nørskov, J. K.; Jaramillo, T. F. ACS Appl. Energy Mater. 2018, 1, 1990–1999. Our latest collaboration with the SUNCAT Center is now available in ACS Applied Energy Materials! 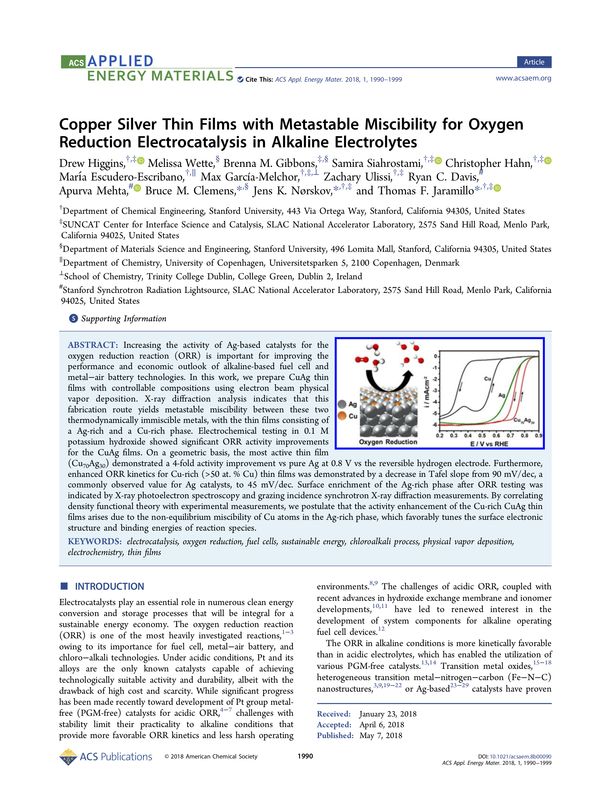 Our Invited Review Article is now available in Current Opinion in Electrochemistry! Soriano-López, J. ; Schmitt, W.; García-Melchor, M. Curr. Opin. 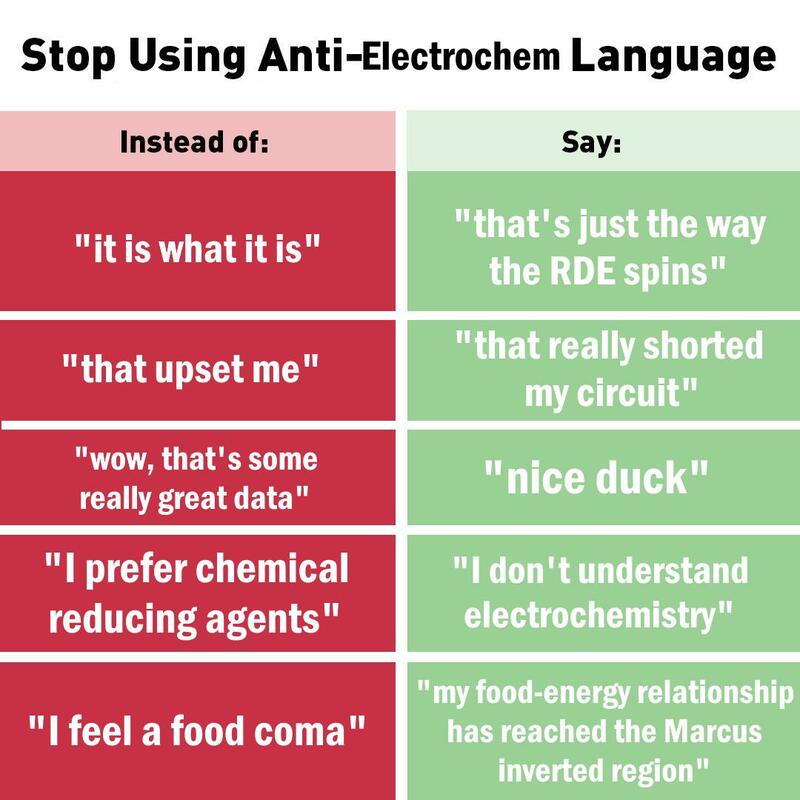 Electrochem. 2018, 7, 22–30. 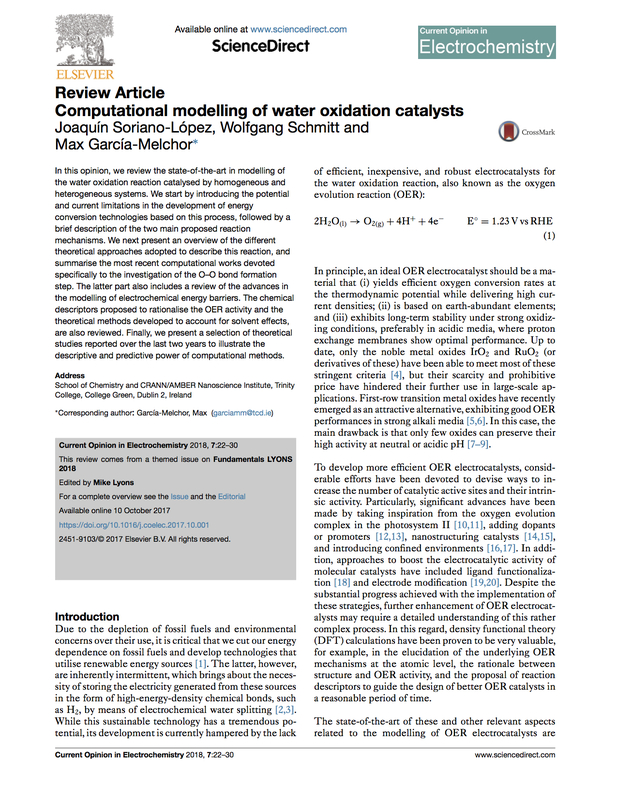 Our Review Article on Modelling of OER catalysts is now available in Current Opinion in Electrochemistry! The CCEM Group is actively involved in the development of the new international taught M.Sc. 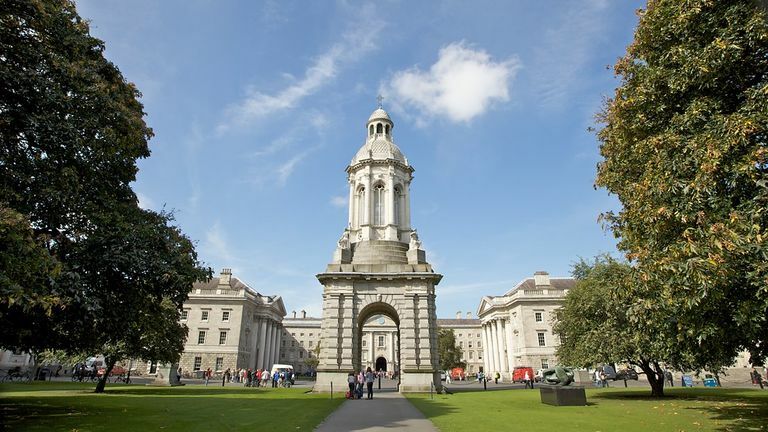 in Energy Science offered at​ Trinity College Dublin. One of the main driving forces in our group is the urgent need of finding low-cost materials to fill the gap between energy supply and demand with clean, reliable, and inexpensive energy. 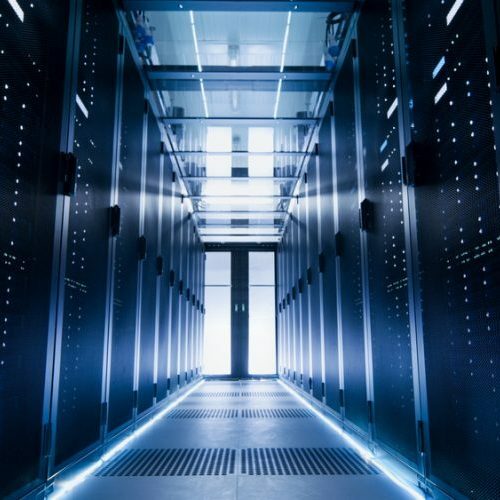 To achieve this major challenge in a reasonable amount of time, we employ advanced computational methods to understand electrocatalytic reactions for energy storage and conversion at the atomic scale. With this knowledge we then try to improve the catalytic performance of the electrode materials. Another highly active area of research in our group is that devoted to the modelling of 2D-materials as potential cost-effective catalysts for various industrial processes. Some of these reactions can be conducted both under thermal or electrochemical conditions. In these cases, we explore both options to predict which one provides the best catalytic activity and selectivity (if applicable), as well as the optimal experimental conditions. 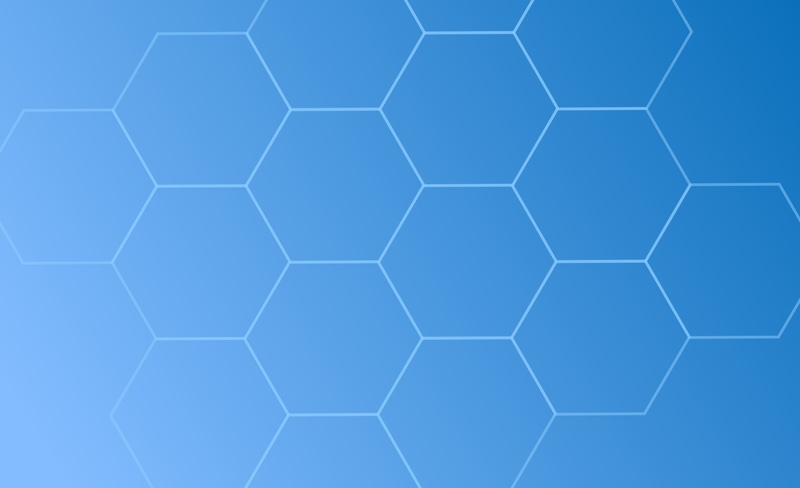 Transition metal oxides (TMOs) have been shown to effectively promote a wide variety of catalytic reactions, and hence, they are at the very heart of our research agenda. In addition to our investigations on TMOs as potential electrocatalysts for sustainable energy, our group is very interested in the modelling of chemical reactions catalysed by TMOs under thermal conditions. Again, our research in this area aims to provide a unique atomic description of these complex processes to eventually design TMOs materials with an enhanced performance. One of the things that make our group unique is the fact that we have the expertise and know-how of modelling reactions catalysed by both solid surfaces and transition metal complexes. For the latter, we have considerable experience in the elucidation of reaction mechanisms and the theoretical description of the electronic structure of key reaction intermediates and transition states in industry-relevant processes. 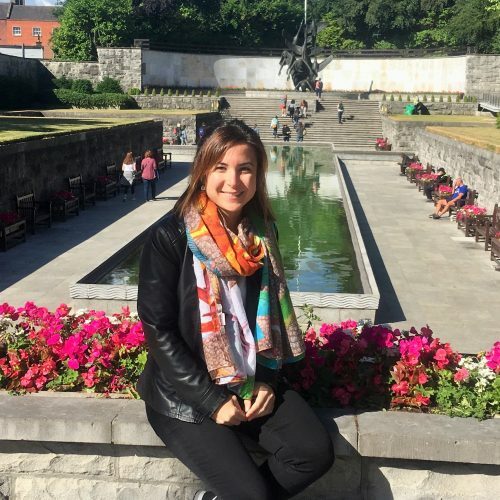 We welcome to our group Arantxa Davó! We welcome Kevin Brennan and Geoffrey Keating to our group! 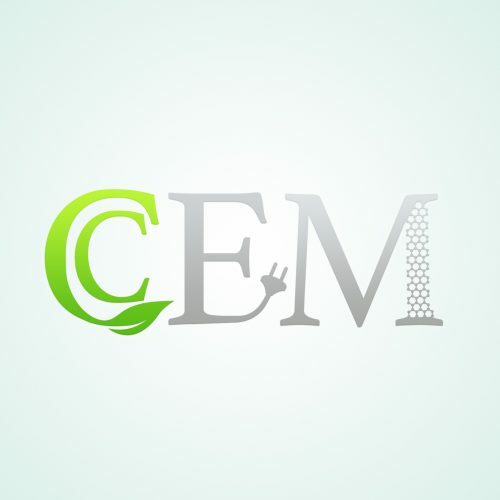 The new CCEM website is up and running! 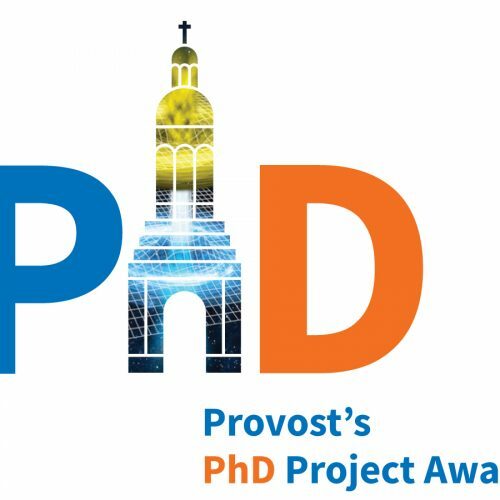 Our group has been awarded with a Provost’s PhD Project Award! 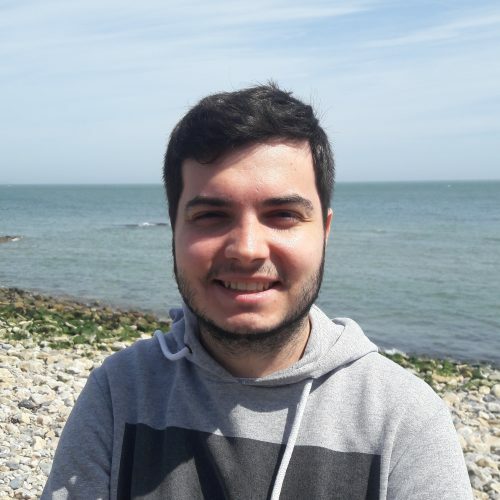 We welcome to our group Pablo Gómez-Orellana! 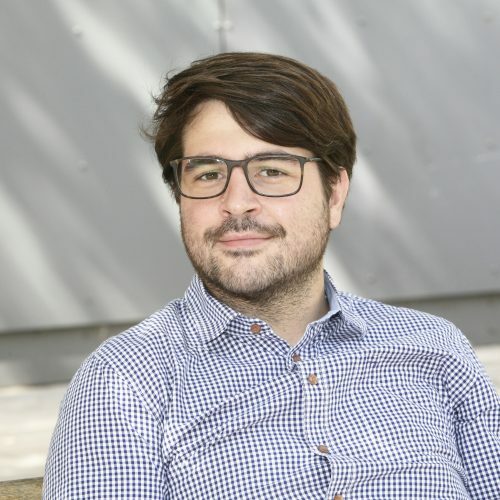 Welcome to CCEM Group, Romain! 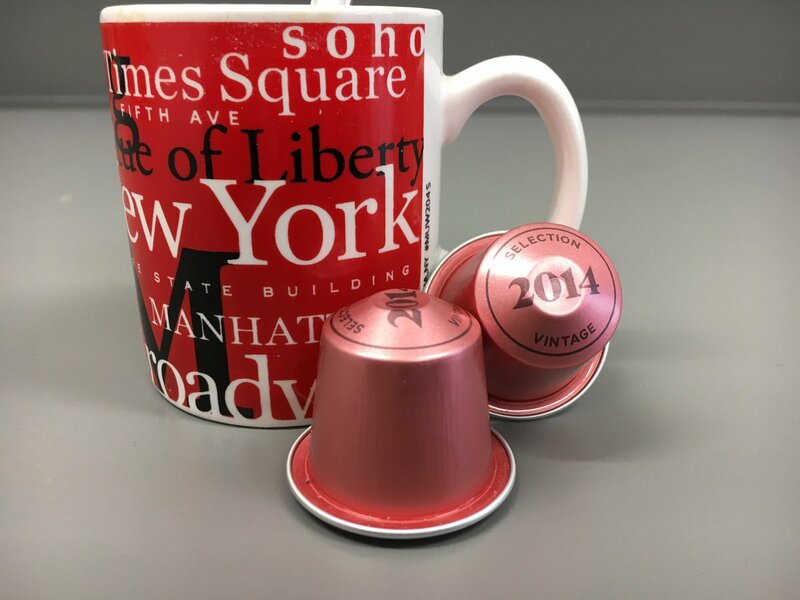 Time for a good coffee to celebrate Arantxa’s and @Michael_Craig_ ‘s achievements!! More details to come soon!